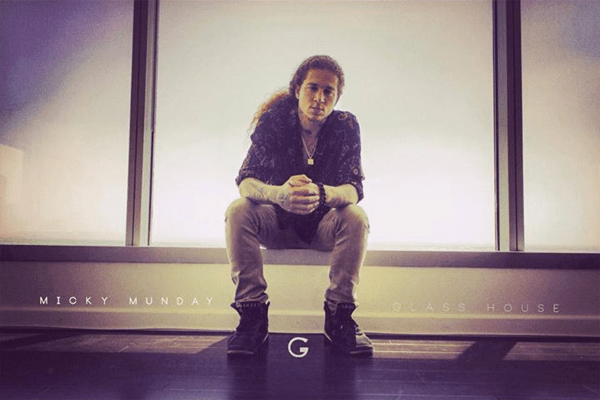 I’ve been following Micky Munday for a few years and he has been consistent from day one. 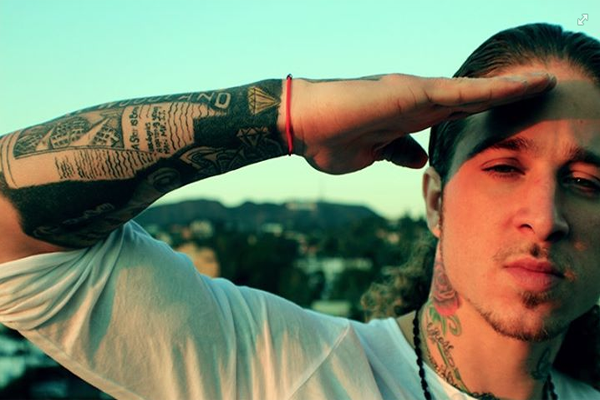 He’s a Los Angeles based rapper who’s roots can be heard in his art. What impressed me most was his versatility. If you go through his catalog of mixtapes, you will hear street, club, and soulful sounds. Most artists only have the ability to create one type of music and end of staying in that box. Micky on the other hand does it all and does it well. I’ve also had the pleasure of seeing him perform live and he puts on a great show. Check out some selections below from his two most recent projects, “American Beauty” and ” Back To Work.” Let us know if you think he’ an Artist 2 Watch.